FREE hemming available on this item. 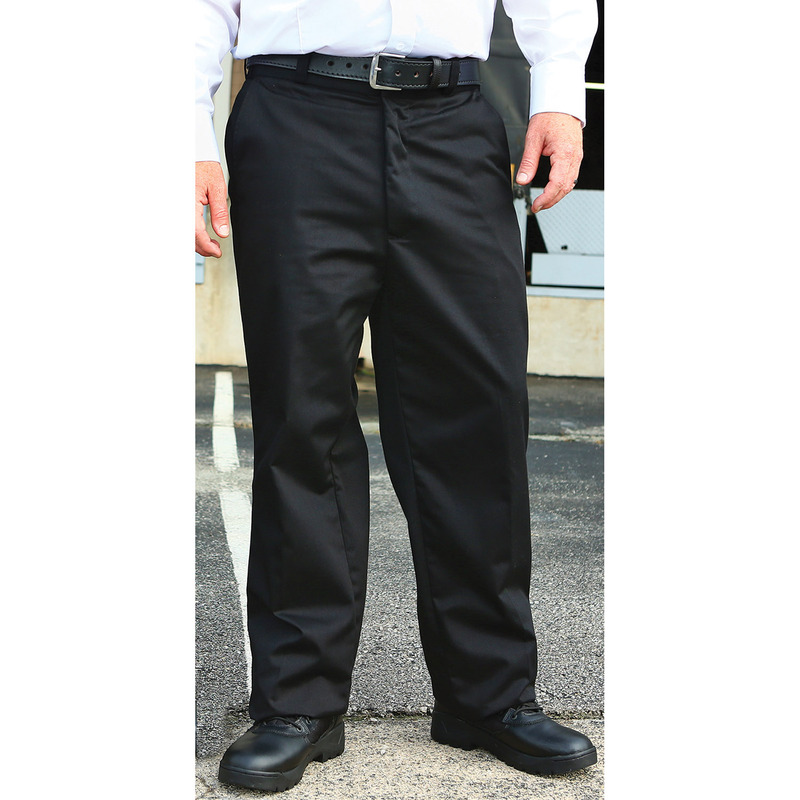 For hemmed lengths, select UNHEMMED inseam. You will then be prompted with hem length options. Please allow an additional 3-5 days for tailoring. 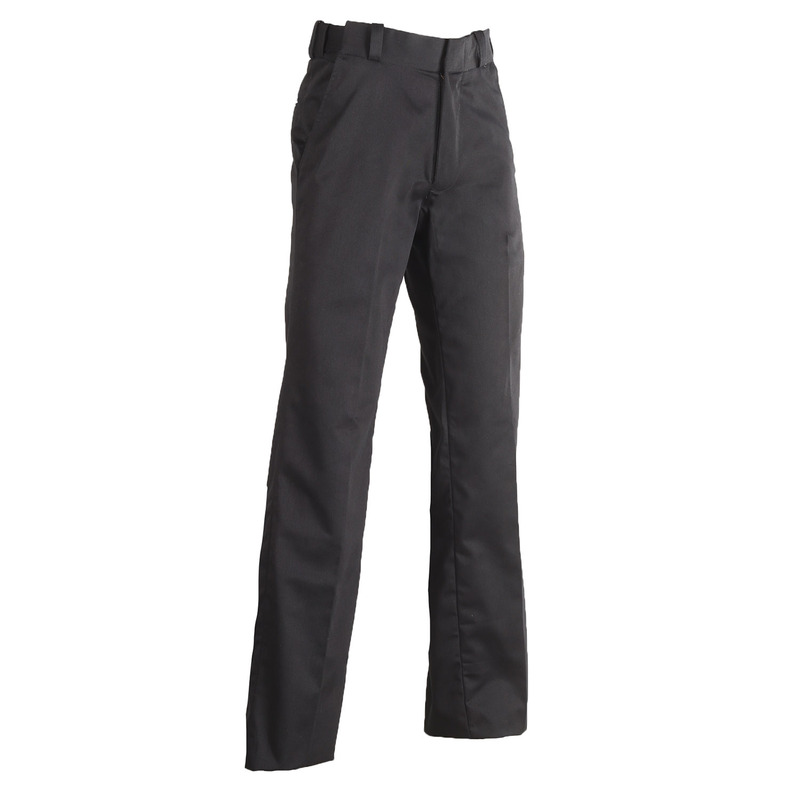 We've created the ultimate affordable uniform trousers without compromising quality. 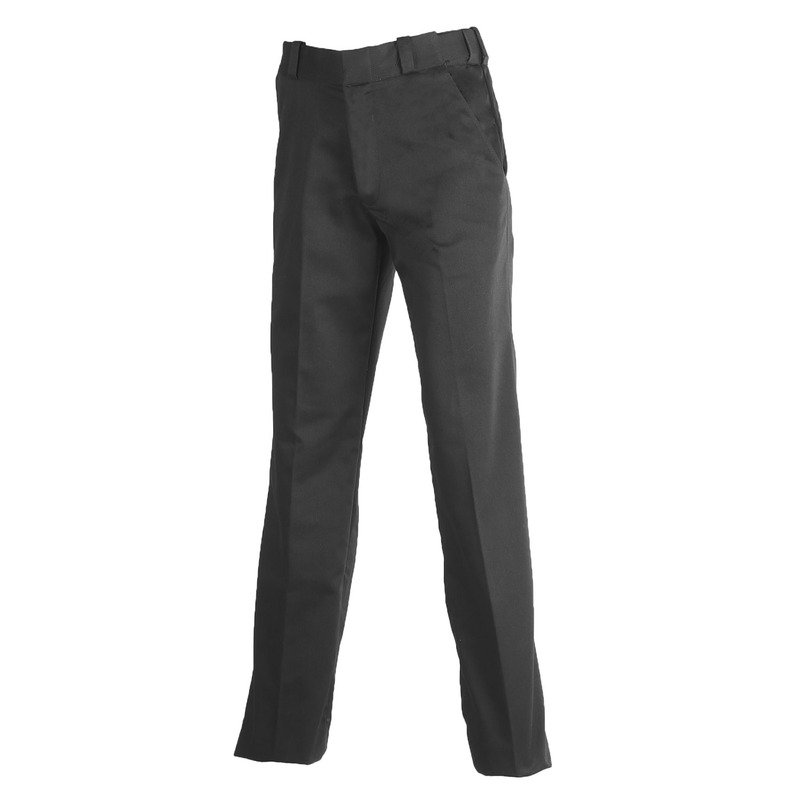 These trousers are Teflon® treated to resist stains and wrinkles for a lasting professional look. 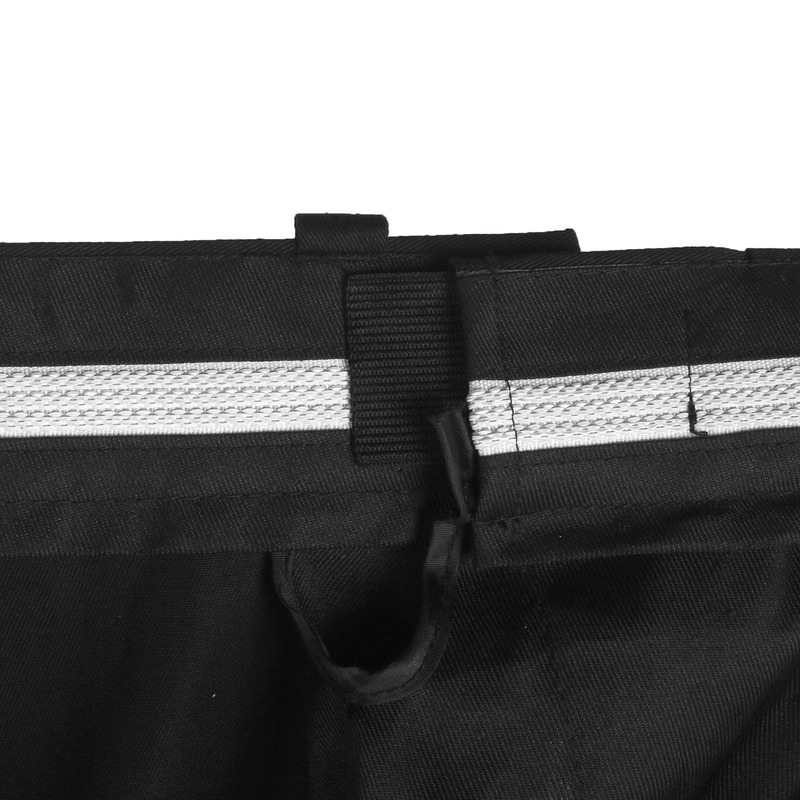 A hidden waistband stretches up to 2" to give you more comfort while moving.